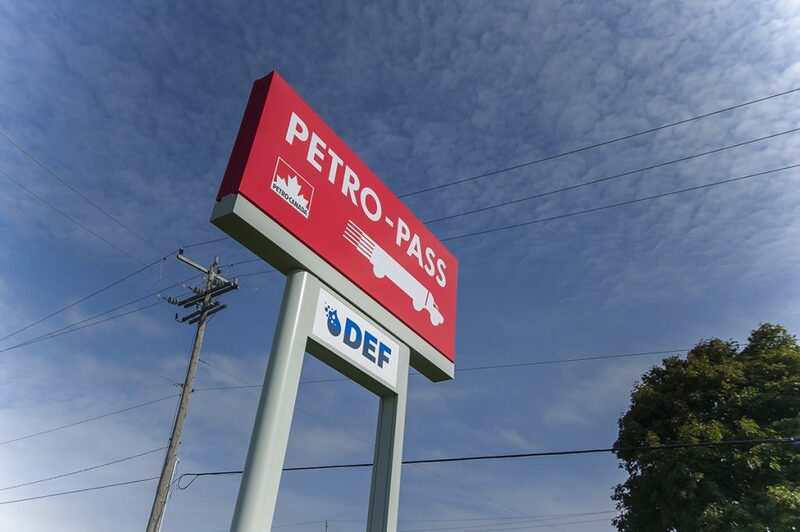 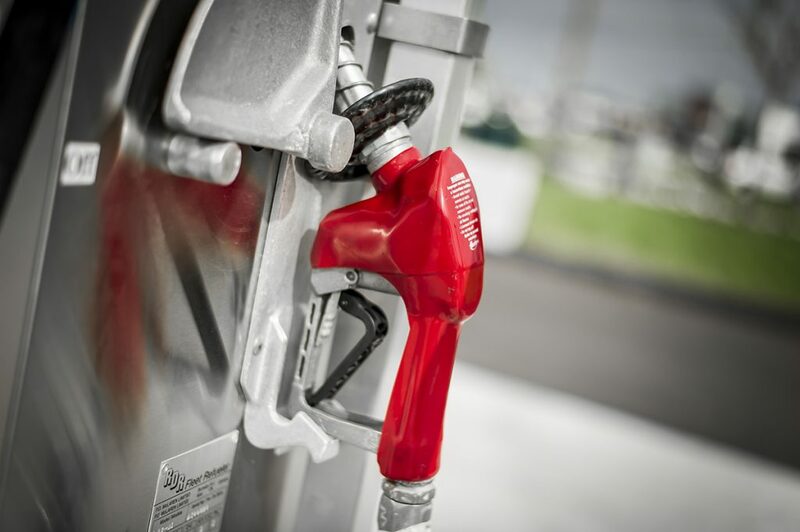 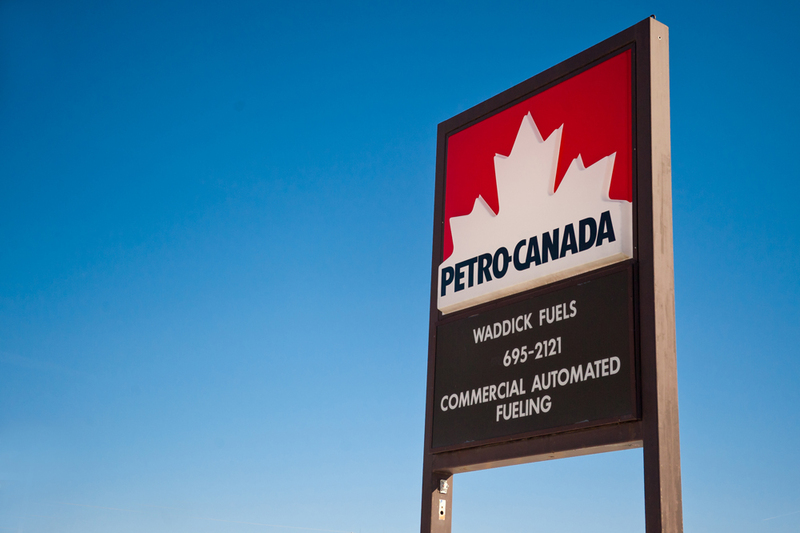 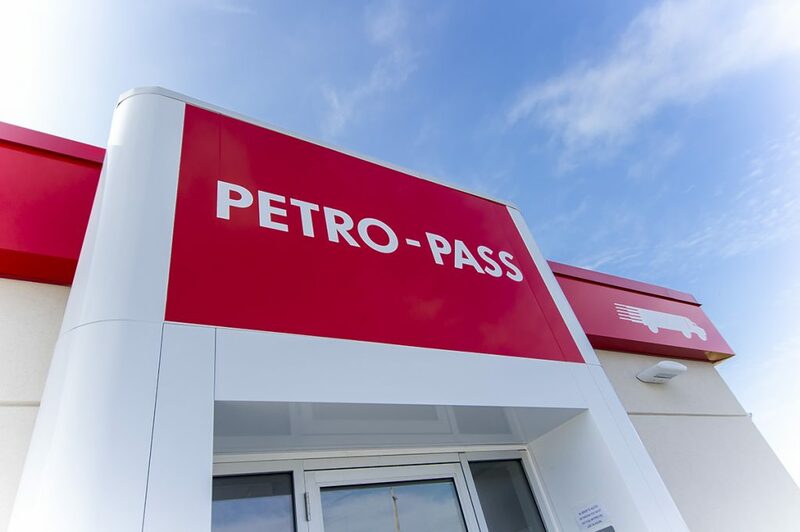 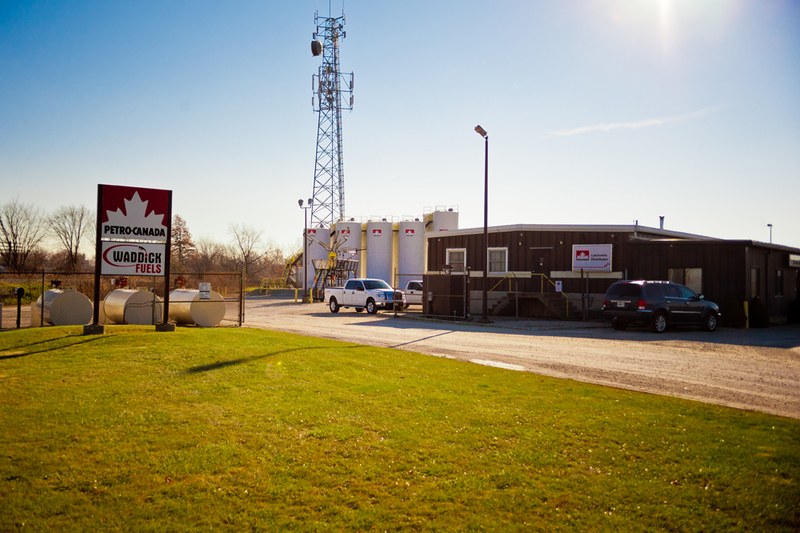 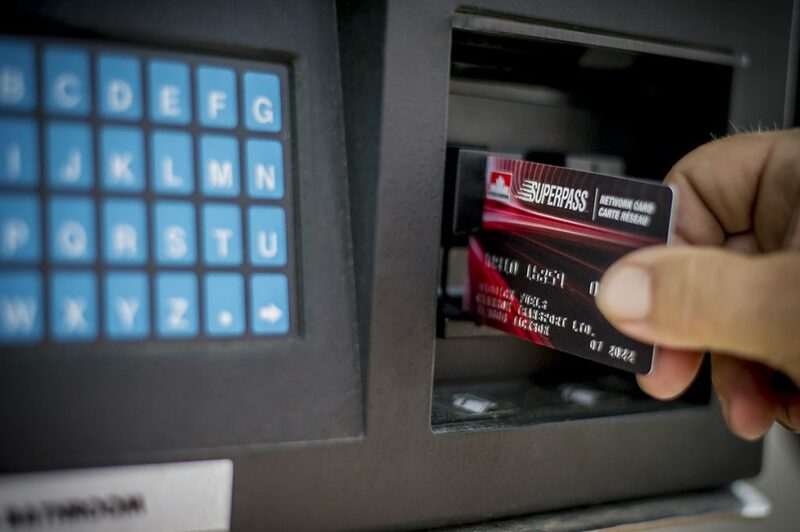 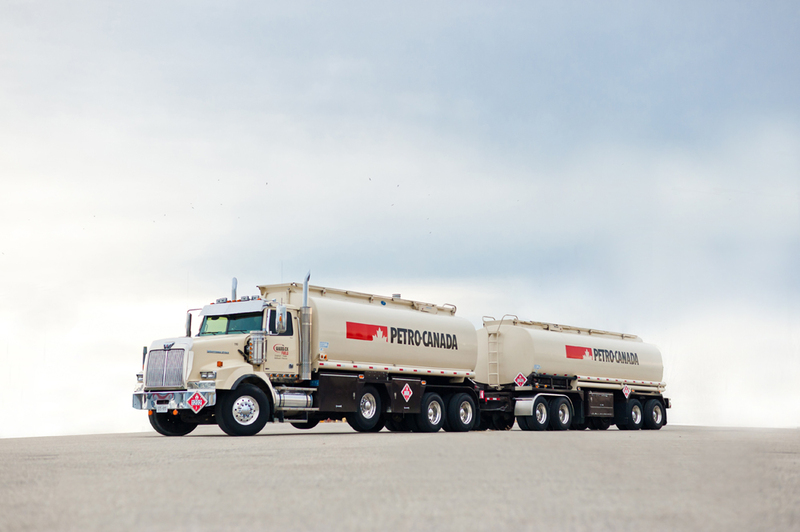 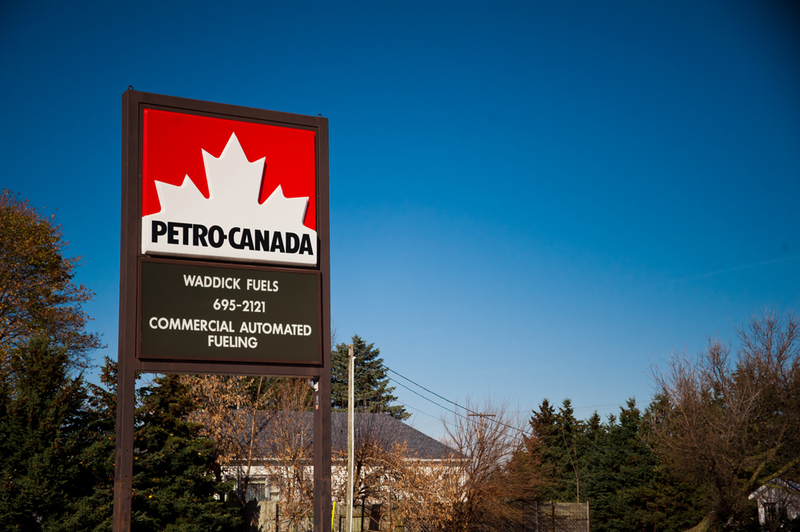 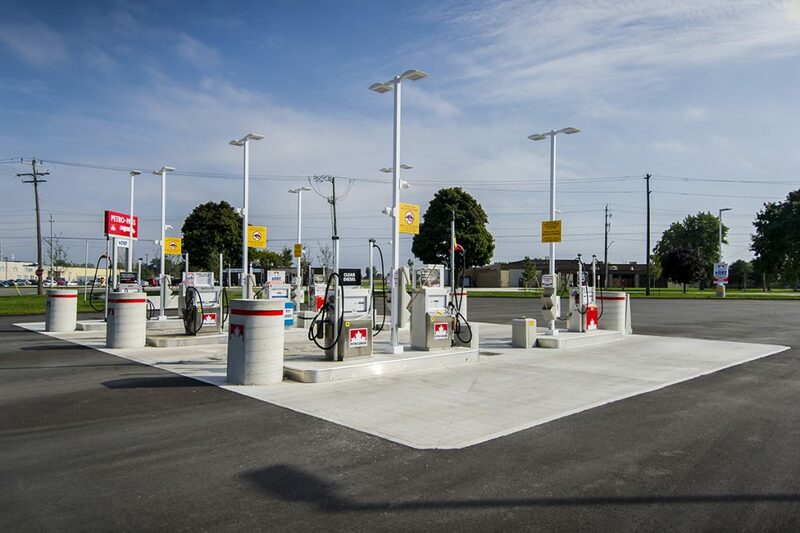 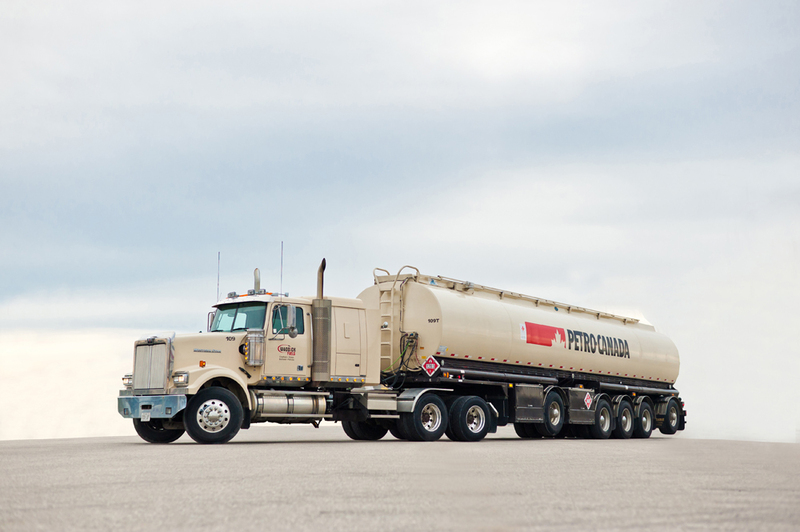 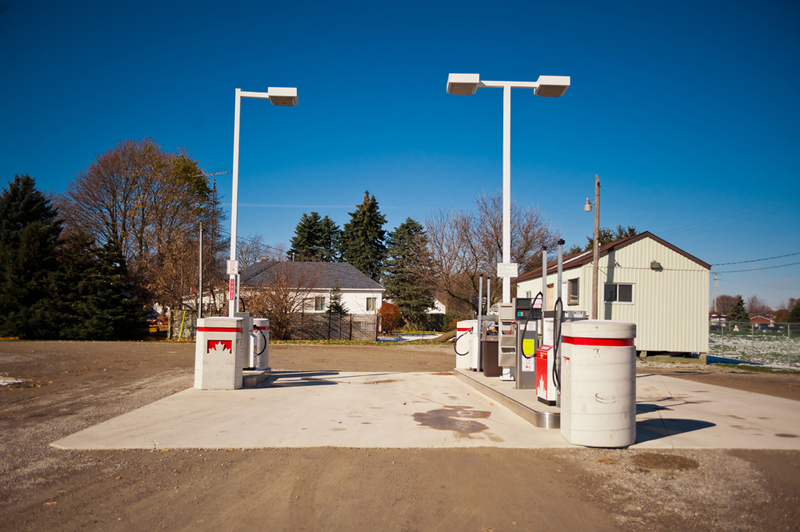 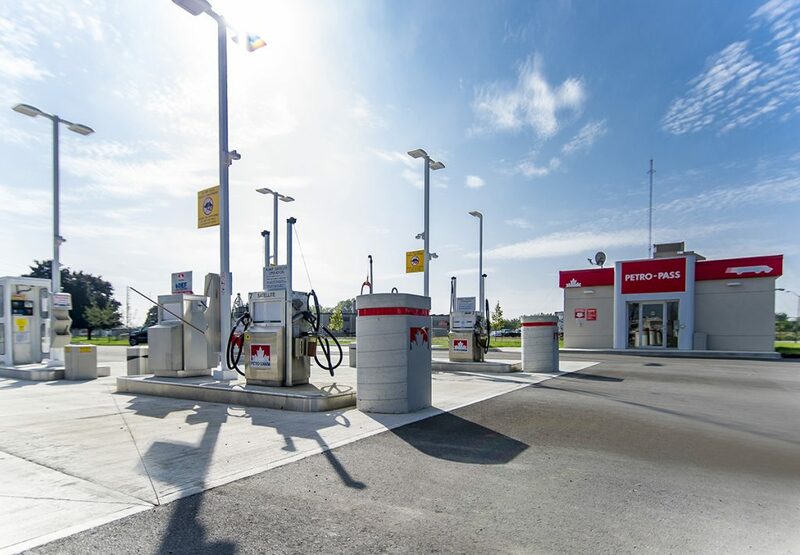 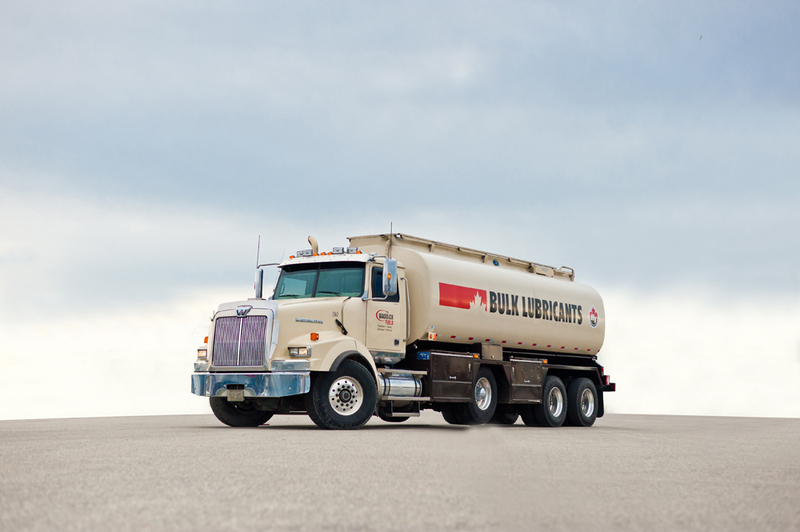 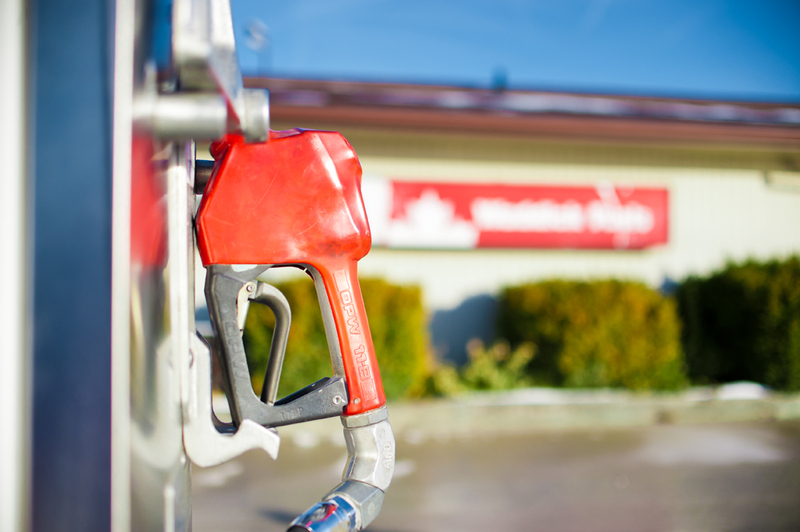 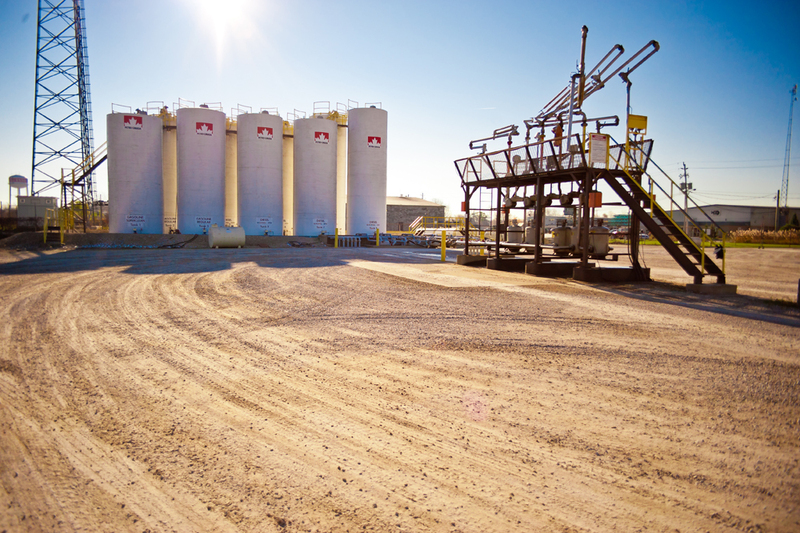 Waddick Fuels is your reliable local provider of quality Petro Canada fuels and lubricants proudly servicing Southwestern Ontario for over 65 years. 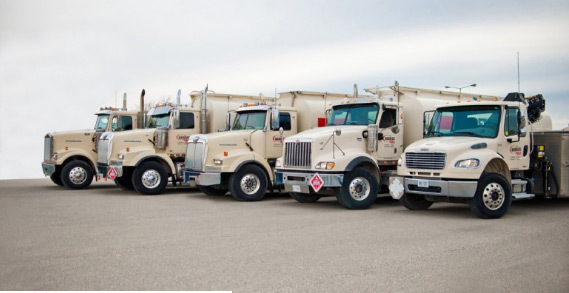 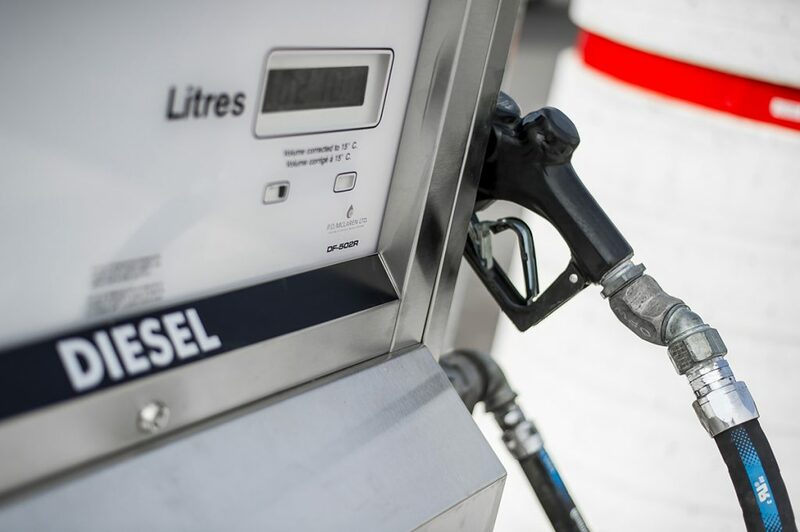 We also specialize in many associated products such as Diesel Exhaust Fluid, Diesel Fuel Conditioner, Washer Fluid, Antifreeze, Industrial Metalworking Fluid and Equipment. 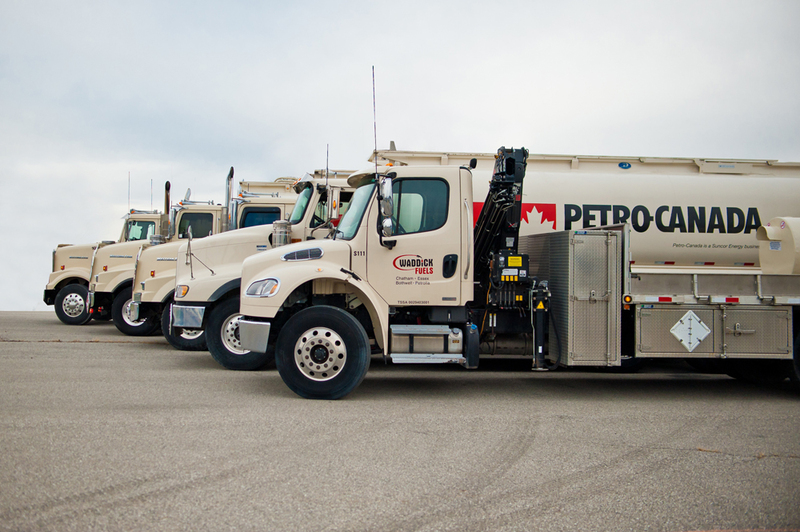 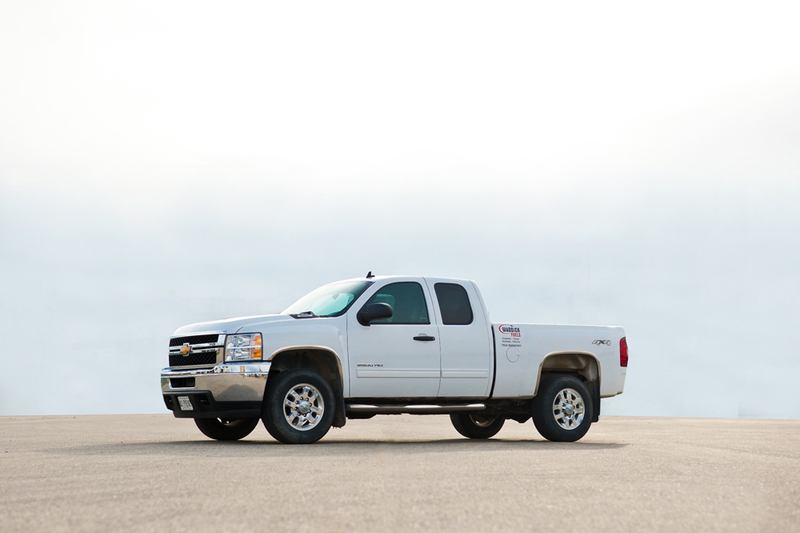 We have a highly trained staff with expertise in many areas and a quality fleet of vehicles always ready to serve you. 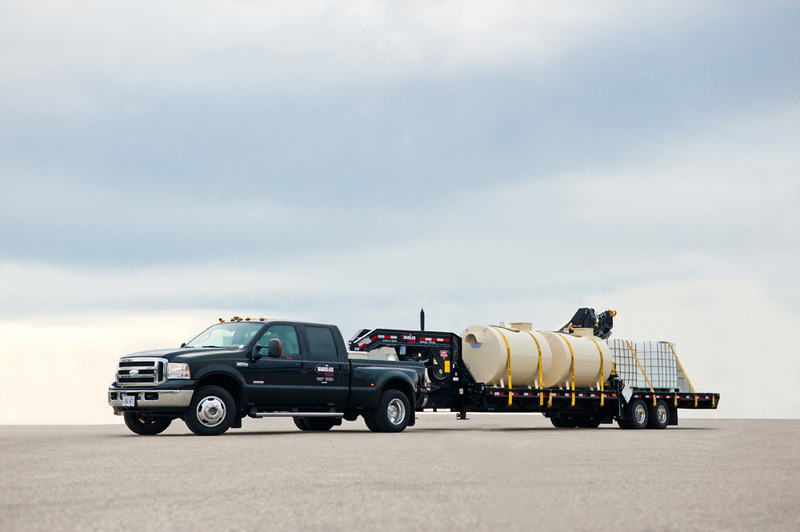 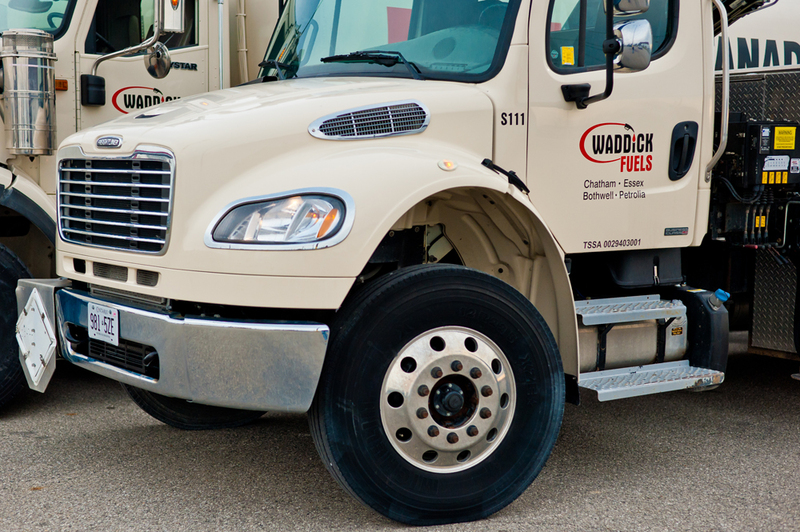 With a reputation for fast, efficient service you can count on Waddick Fuels to service you on time. 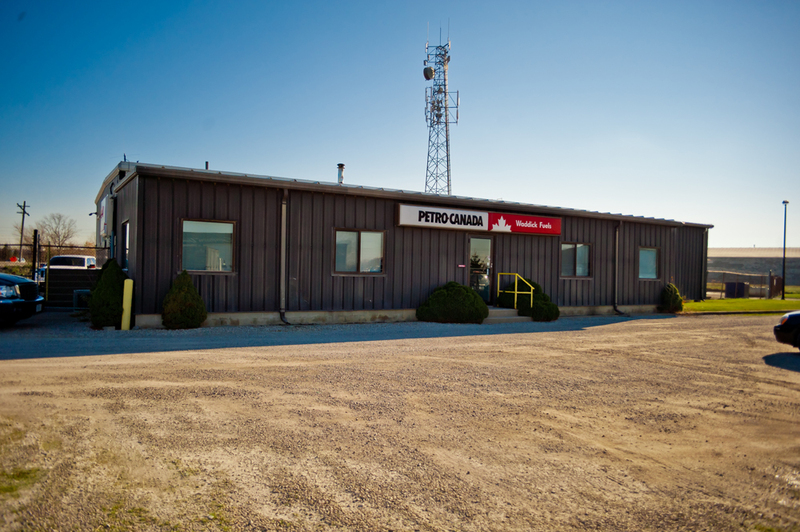 Our highly dedicated and trained staff will go above and beyond to answer any questions or concerns you may have. 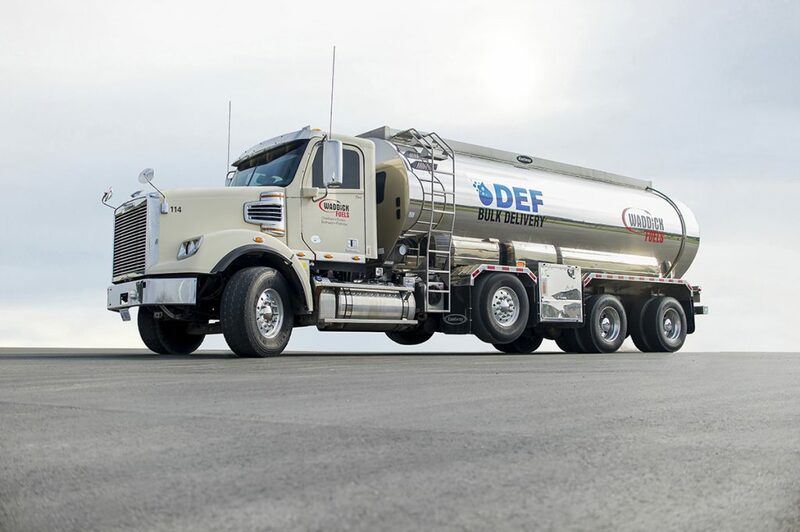 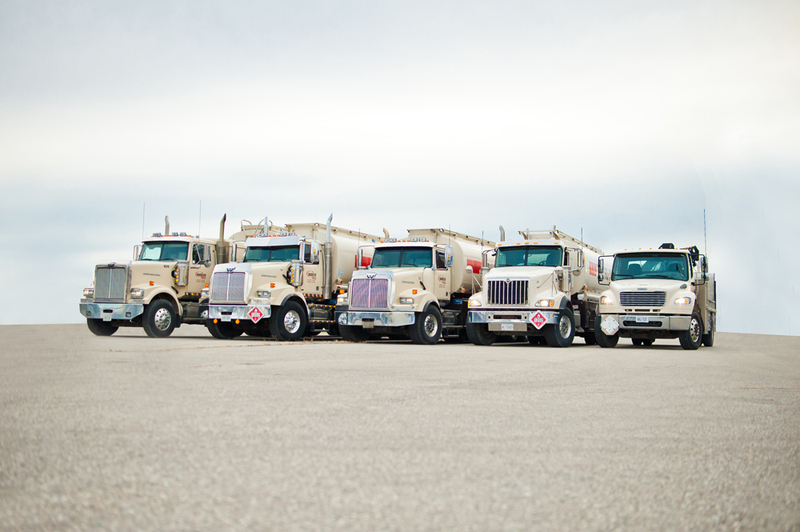 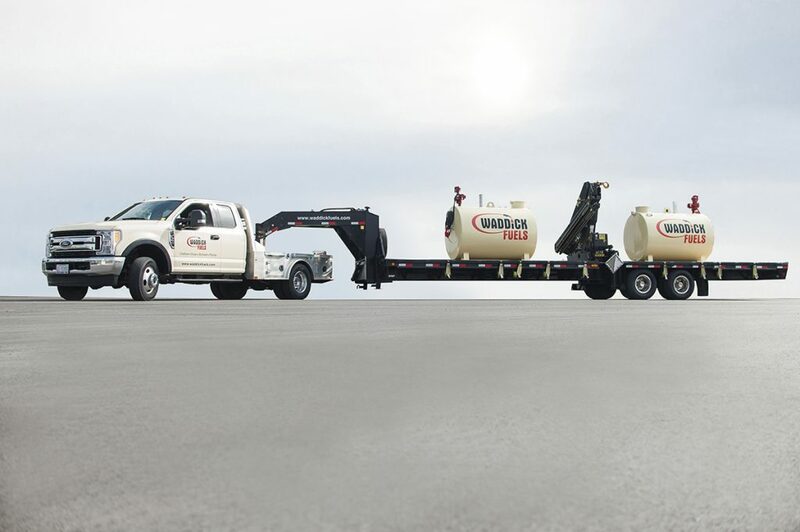 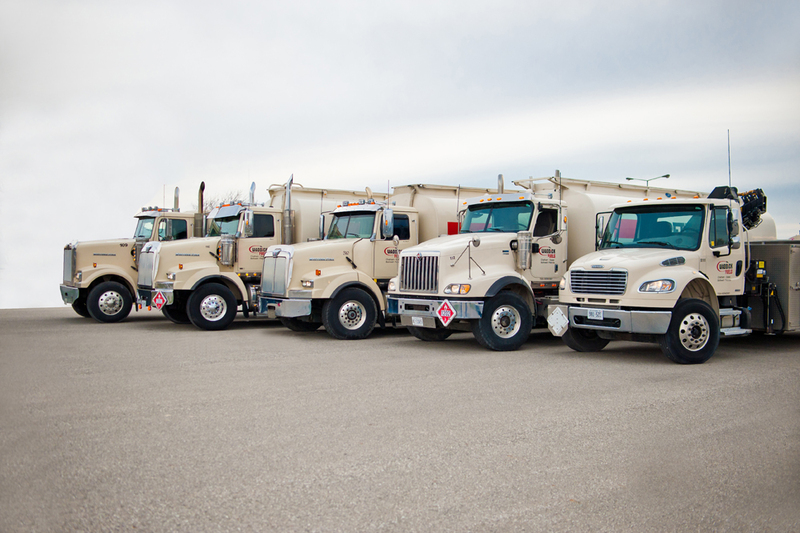 With over 65 years of service in the fuel industry you can trust Waddick Fuels to meet your every need.